Think about it—what is the most important piece of machinery in your life? Our guess is that most people's answer to this question would be their car. Your car gets you from point A to point B in possibly the quickest and most efficient way possible. Because of its importance in day-to-day life, it is imperative that you properly maintain your vehicle. The first thing you should consider is inspecting your car yourself occasionally. Even if you aren't an experienced technician, you can probably tell if something looks, sounds, or smells strange. Check your power-steering fluid. Steering is obviously incredibly important to your travel safety, and that can be inhibited if the fluid is low. If you feel like something is really off—for example, if the levels are dangerously low—you should contact a professional. Make sure your transmission fluid is at proper levels. If it is not, it can cause your transmission to overheat and lead to some extremely expensive repairs. 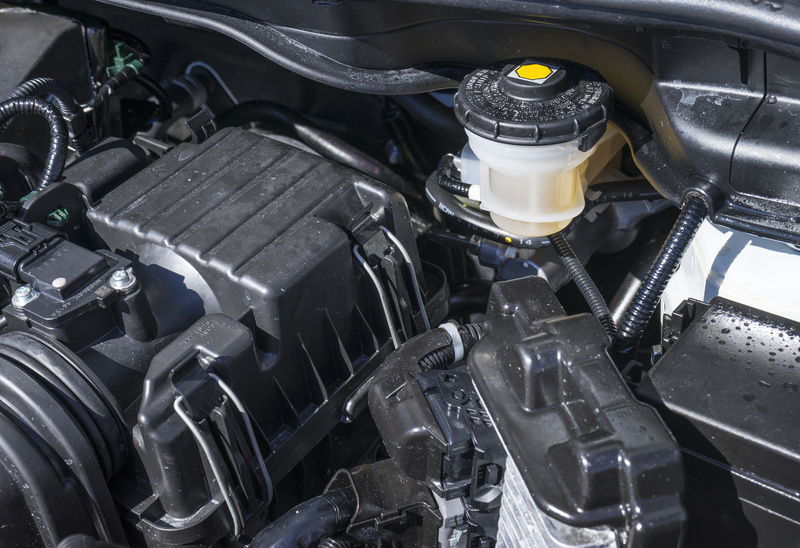 Other fluids, such as antifreeze, coolant, and wiper fluid should also be checked periodically. Also, keep in mind that it is typically best to use fluids suggested by the manufacturer. Check and change your oil regularly. 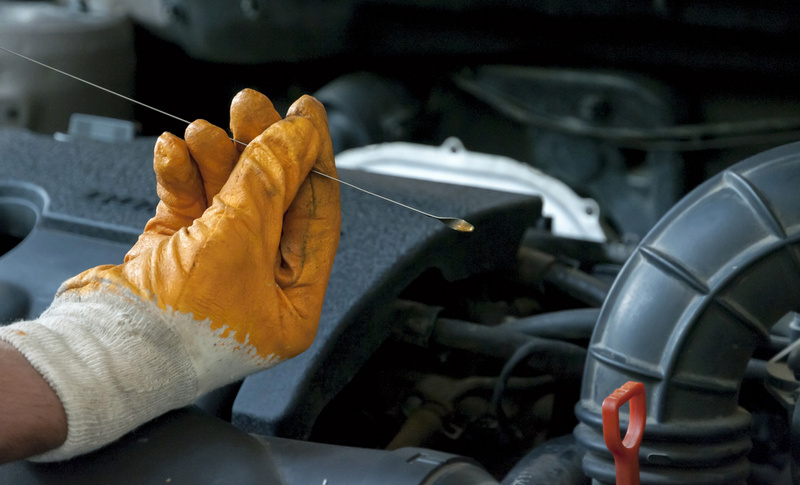 Use the dipstick to make sure the oil is the correct color. If it is not the correct color, that either means you need an oil change or you have a problem with your engine. Take proper care of your battery to avoid sudden failures and make it last longer. When it comes time for you to replace your battery, it is best to get the brand that is suggested by the manufacturer. Also, more advanced technology tends to be more efficient, so if you have the option, consider upgrading. Believe it or not, your engine is actually extremely dependent upon air. Because of this, your air filter is a very important part because it eliminates harmful contaminants. Check it occasionally to ensure it is working properly and replace it when necessary. A part that is often overlooked is windshield wipers. Windshield wipers are incredibly important for your safety because they help with your visibility in extreme weather like rain and snow. You should replace them before they get too worn down because impaired visibility can be extremely dangerous while you are driving. Keep your car running smoothly and efficiently by having your tires rotated and having your alignment checked. Make sure your spark plugs are clean and in working order. Faulty spark plugs can decrease your fuel efficiency and can even cause your car to break down. We know how important your car is and we want it to work as efficiently as possible for you. There are several things you can check and even fix yourself, so it is smart for you to learn how to do those things. However, if you are nervous or don't want to do it yourself, you can easily hire a professional to make various repairs or even provide a full repair service.